-Grading. This is the condition of your coin, which largely rests on how much it was handled. Coins that never went into circulation will not be nearly as worn as a penny that has been handled every day for the past 30 years. A coin that is lustrous and has most of its detail preserved will be worth a lot more than one that is “well-used”. -Rarity. Sometimes a coin will be rare because it was never meant to be issued. An example of this is the 1933 double eagle gold coin, which was meant to be melted down after the Gold Reserve Act of 1934 was passed. Some other times a coin will be issued for a very short period (like the 20¢ piece that was minted from 1875-78). As with most items, supply influences the price. -Interest. The other side of supply is demand, and it’s an indicator of how interested people are in buying your coin. 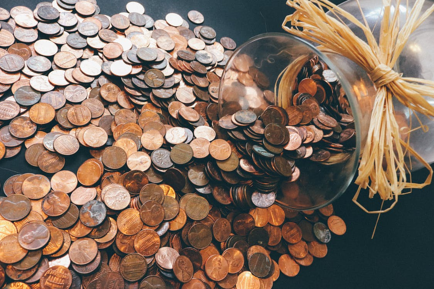 Interest can be harder to determine than other factors, because most people don’t know how many coin collectors are interested in buying their coin. A good buyer will have a general idea of how much demand there is for a certain coin. However, a coin can lose its appeal or become more popular overtime. -Liquidity. Liquidity is how fast a buyer can expect to sell the coin he or she is buying from you. If a buyer knows that he has a customer who is looking for your exact coin, then he will be motivated to buy at a higher price. If a buyer thinks that your coin could be valuable in the future, but knows that currently no one is looking to buy it, then the amount he quotes you could be lower. The best way to approach a coin buyer is with a ballpark estimate of what your coin is worth. One way you can do this is by purchasing a “Red Book”, a guide that is commonly used by coin buyers and sellers. The prices here are “sale” prices, and are what you can expect to pay if you’re buying a coin. If you’re selling, then a better indicator of selling prices can be found in either the “Blue Book” or “Graysheet”, both of which list wholesale coin prices. These are the prices that dealers pay when buying coins from other dealers, but may not be entirely accurate due to bulk pricing. Another way to check your coin’s value is to compare it to others online. A good tool for doing this is PCGS’s price guide. If the coins you have don’t look like any you can find online, then you may want to check if your coin is counterfeit. 1. If you have a gram scale at home, use it to determine the exact weight of your coin. Certain collectable coins should weigh a certain amount.To know how much your coin should weigh, just look up the values online. 2. A caliper. If you’re a carpenter, engineer, or just happen to have one lying around, you can use it to see if your coin has the correct diameter. 3. Test for magnetic properties. While some foreign (non-U.S.) coins are made of a magnetic metal such as iron or steel, the overwhelming majority of all U.S. coins are not. Nickel might be magnetic, but American nickels are made mostly of copper, so they don’t react to magnets. To perform this test, you’ll have to have a rare-earth magnet, such as a neodymium magnet. Something else to consider is how your coins are sorted. Will you be bringing them in a loose change jar, or are they sorted in a folder? 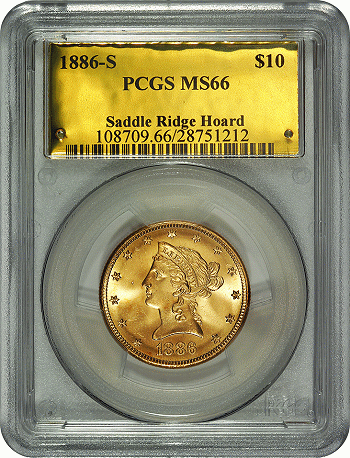 When a buyer is looking at coins, they’re usually looking for specific ones that they know will command a high price. A dealer might not have the time to look at a bunch of coins in a jar, and might offer one flat rate for all the coins you’ve brought in. To prevent this, sort out the coins by dates (e.g. decade, year) or type (e.g. wheat penny, buffalo nickel). 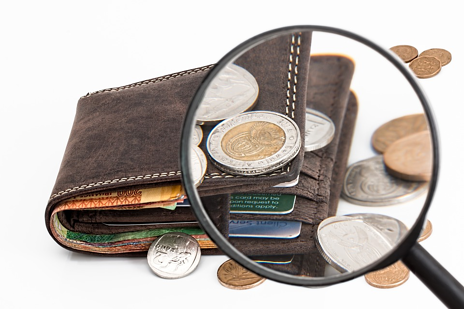 By doing this, you’re making it easier for the buyer to find the rare coins that they’re looking for, and you’ll get a more accurate assessment of each coin’s individual worth. I’ve mentioned PCGS and NGC as popular grading services, as most collectors feel that these are the only grading companies worth using. Sure, there are others such as ANACS or IGC, but these companies tend to “overgrade”, meaning they will claim that a coin is in better condition than it actually is. If you’re looking to get your coins evaluated, it’s probably best to go with the top two companies. If you have a coin in a slab that’s graded by a lesser known company, you can get it verified by PCGS or NGC to get a better idea of what you would get for it when you’re selling. Of course, if you’re looking to sell, a buyer would be able to provide you with an estimate without having to use a professional grading service. If you’re looking to sell, consider when you’re selling it. The rarity of some coins is in part due to their age – as coin designs are taken out of circulation or are worn out, they become rarer. That’s not to say that all old coins are automatically valuable, but coins don’t usually depreciate significantly, assuming they are kept in mint condition. 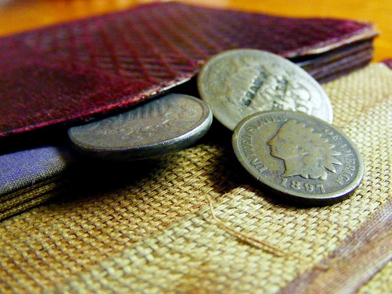 If you were told years ago that your coins aren’t worth much, that might not be true today. Sometimes, coins are so common that they’re only worth the metal that they’re made of. Fortunately for the seller, many older coins are made of precious metals, such as gold and silver. It’s important to differentiate between what people call “bullion” and “junk metal”. Though the terms are somewhat interchangeable, your buyer might use them differently. Bullion refers to coins made of pure metal, like sterling silver or 95% gold. Junk metal might refer to coins that have a lower content of precious metal, like a pre-1964 quarter, which contains 90% silver. Of course, the coins that have a lower precious metal percentage will be less valuable to the buyer. An informed seller will make a great sale. If you’re looking to offload your collection, take the time to get some quotes on your coins before thinking about committing. A reputable buyer will let you consider all offers on the table before selling your coins. Feel free to comment below if you have any other tips for the novice coin seller!